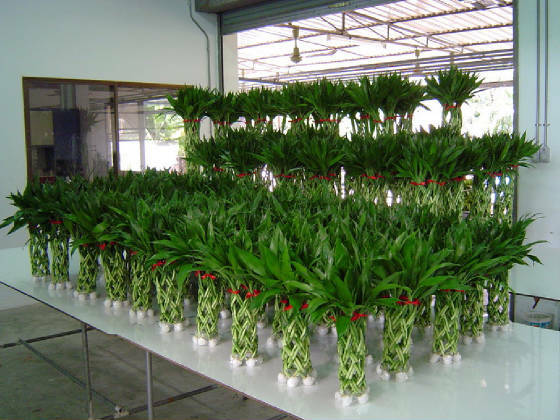 We are a major exporter of high quality fresh products from Thailand. 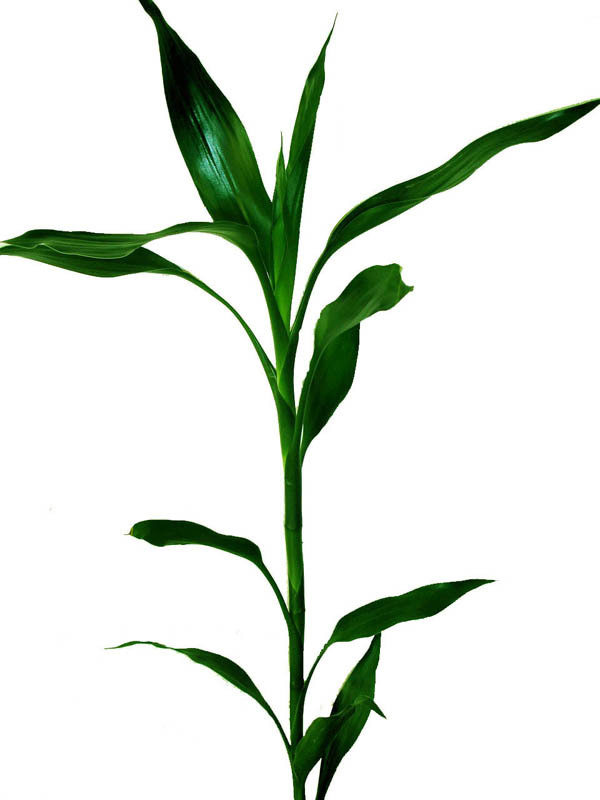 We specialize in exporting via air freight to ensure the freshness of the products. Our good relationship with several airlines has helped us provide reliable and effective services to overseas customers. Depending on customer needs, the products can also be shipped via other means such as road. If you have any enquiry please feel free to contact us. 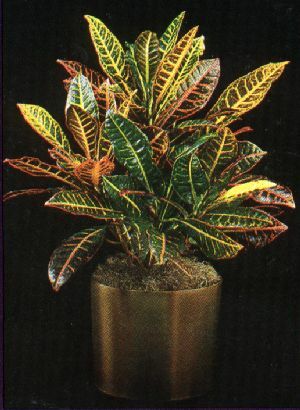 Crotons with their colorful, glossy foliage and variation of leaf types are popular Oudoor plants in Tropical Climate, and amongst the most Eye catching Indoorplants in colder Regions. 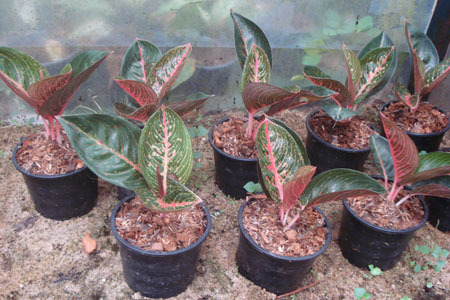 We can offer you a wide Range of various Crotons. 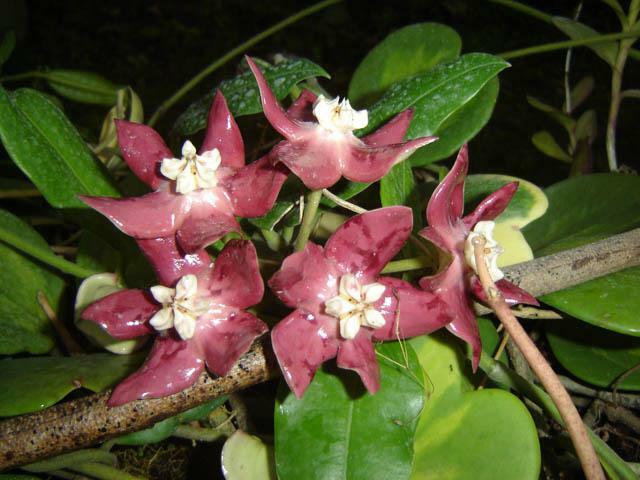 The Crown of Thorn is auspicious plant which will bring good luck, wealthy and happiness if you have it at home specially for people's birth star is Gemini (16 Jun-15 Jul). It is a perfect gift to special person whom you wish him/her all success in life. 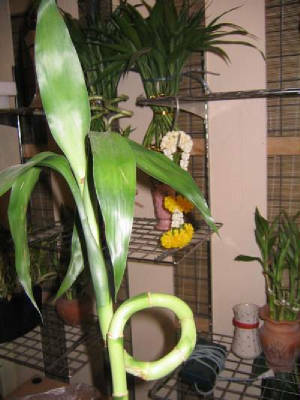 This artificial plant is made by hand and imitate from real plant. 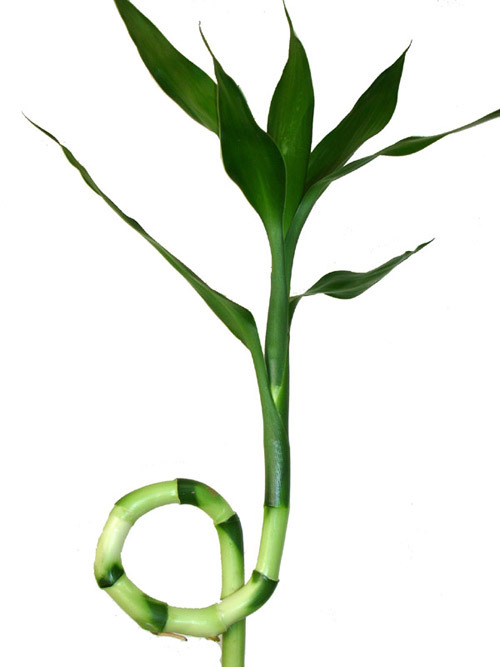 Lucky Bamboo, botanical names Dracaena Sanderiana. 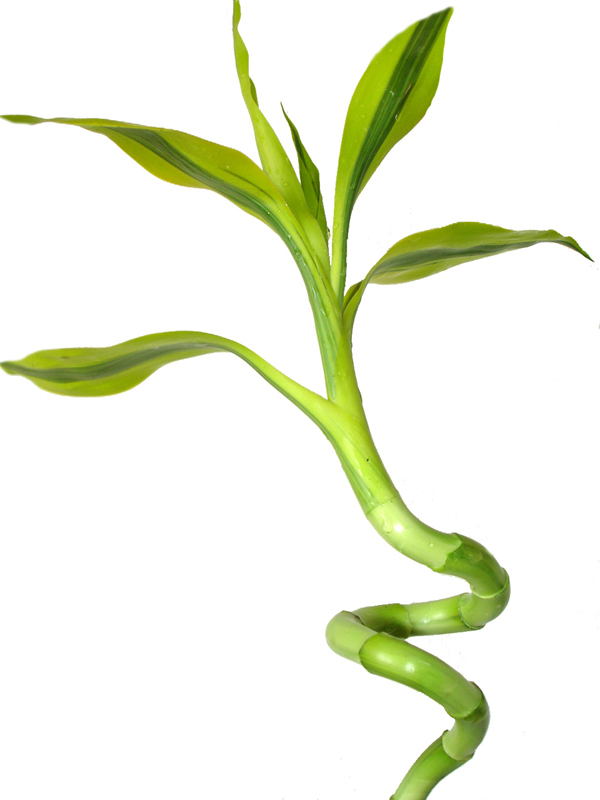 This kind of plants symbolizes good luck, it not only brings green color into you room, but also brings fortune and prosperity to household, business or people you care. 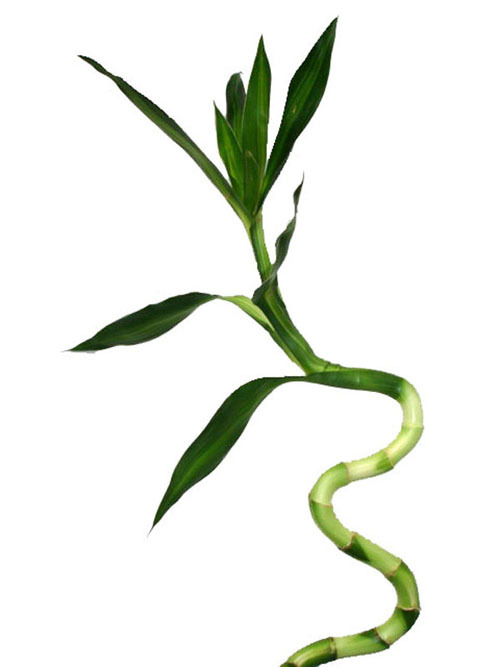 Lucky Bamboo is one of the plants that recommended by Feng Shui masters and practitioners for improve Feng Shui and create a space where you feel safe and more energized to meet the demands of today's high-pressured world.